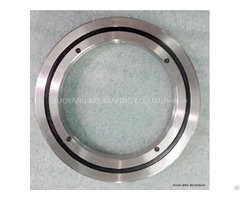 Product description: BRS specialized in producing INA structure VLA200414-N ( flanged inner ring, external gear teeth), and other precision slewing bearings with high rigidity and running accuracy. 4. 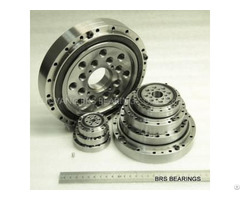 We supply not only the bearing units but also a complete solution for bearings. Slewing rings have high load carring capacity, a versatile range of applications and are highly cost-effective. 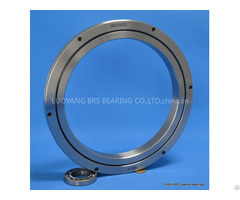 Due to their design, a single bearing can reliably support radial, axial and tilting moment loads. 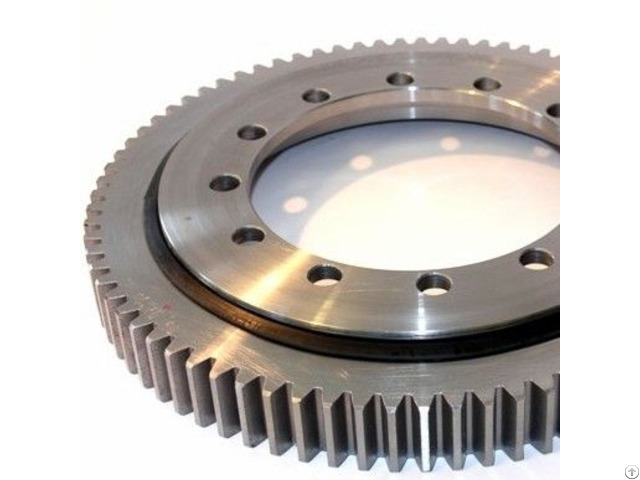 It is therefore possible in many cases to replace bearing arrangements comprising a combination of radial and axial bearings by a single bearing. This reduces, in some cases considerably, the costs and work required in the design of the adjacent construction and the fitting of bearings.